My friend has been having roommate problems. The kid who moved in with him from New York is not happy in L.A. and wants to go home but he can’t afford to break the lease. There has been some exchange between them involving potential roommates to take over the lease that is quite adversarial. And this young man is terribly depressed. 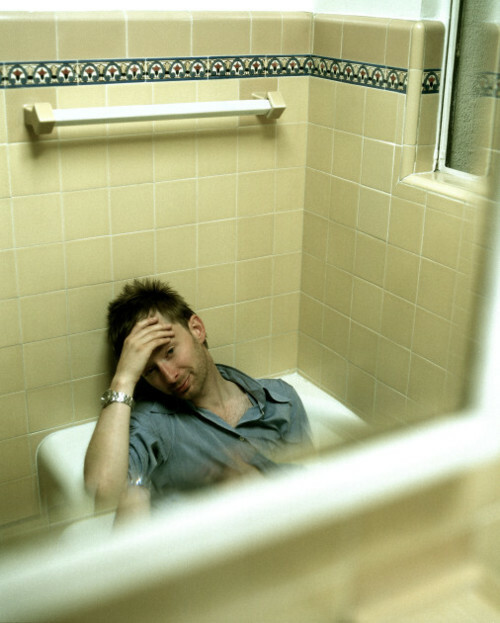 A week ago or so, my friend found his unhappy roommate in the bathtub weeping copious tears and listening to Lotus Flower. Shortly thereafter a new roommate was found. This entry was posted in Uncategorized and tagged lotus flower, new roommate, patrick hoelck, roommate problems by Pat Troise. Bookmark the permalink.